residents and businesses throughout the District of Columbia. 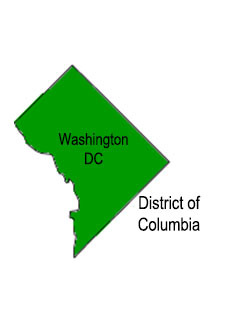 Our DC service area includes the following cities and towns: Adams Morgan, American University Park, Barnaby Woods, Battery Kemble Place, Berkley, Capital Hill, Cathedral Heights, Chancery, Chase Point, Chatsworth, Chevy Chase, Cleveland Park, Columbia Heights, District of Columbia (DC), Dupont Circle, Dupont/Logan Area, Eastern Market, Foxhall Crescent, Foxhall Road, Georgetown, Georgetown Reservoir Area, Glover Archbold Park, Hawthorne, Hillandale, Historic Mt. Pleasant, Kalorama Heights, Kennedy Center, Lanier Heights, Logan, Massachusetts Avenue Heights, Mount Pleasant, The National Mall, Rock Creek Park, Spring Valley, Washington D.C., Wesley Heights, Woodley Park, and the surrounding areas.